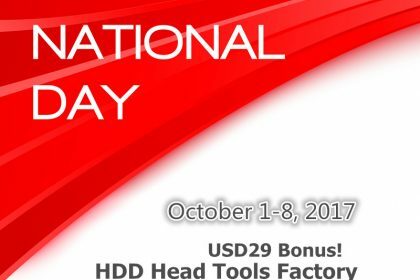 Hello to all users, HDD Head Tools factory is going to have the China National Day holiday here during October 1-8, 2017. 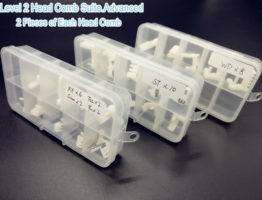 During the holiday, all companies including the shipping companies have holiday too and therefore, all the orders cannot be arranged during October 1-8 and can only be shipped out on October 9th 2017. 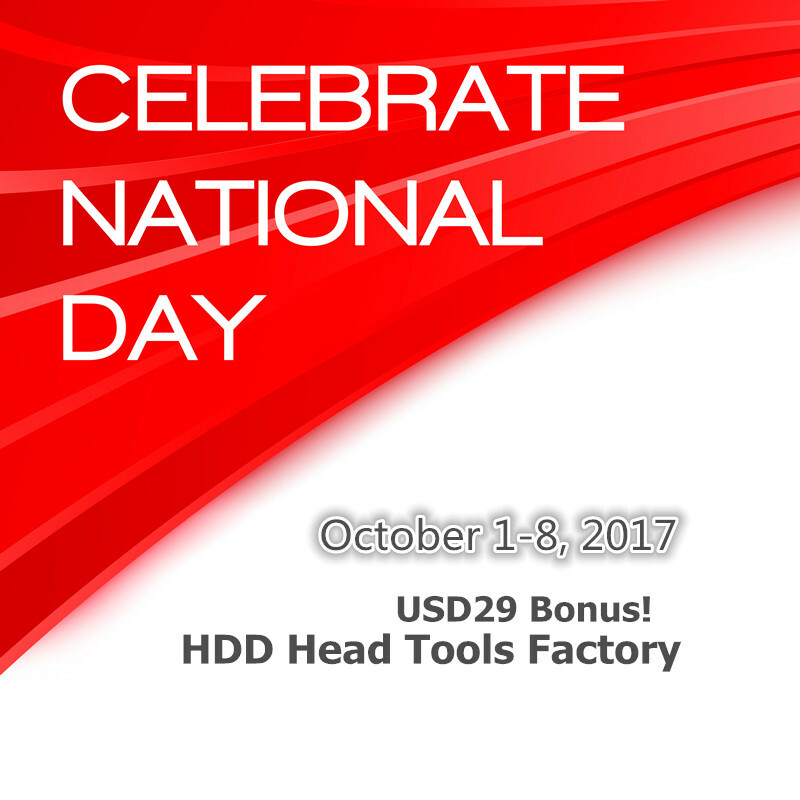 All direct online orders during October 1-8 2017 will get a cash bonus of USD29! 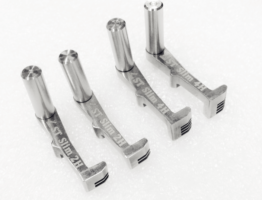 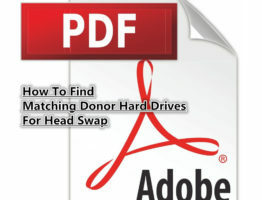 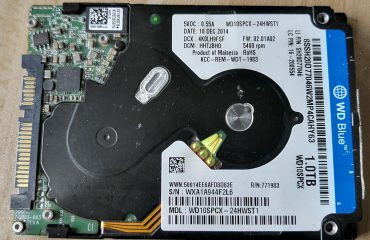 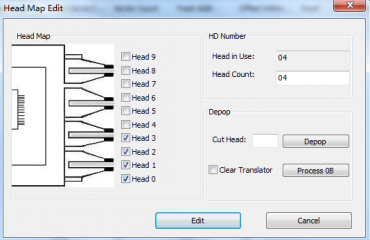 After users order the hdd head and platter swap tools from hddheadtools.com and users will get one direct return of USD29 from PayPal as bonus! 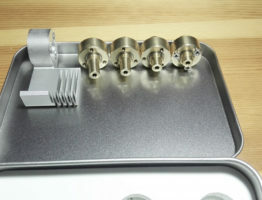 Thank you very much for all your support to HDD Head Tools factory.